In its first year, the Ertz Family Foundation did its best to make an impact in communities across the United States. 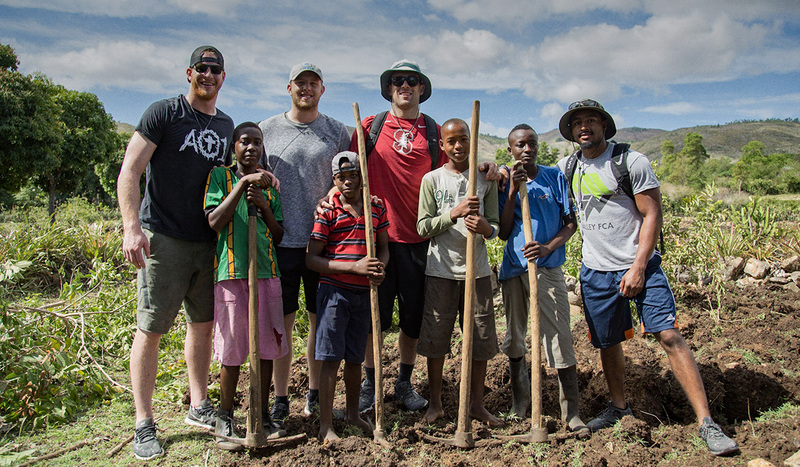 Inspired by a trip that Zach took to Haiti in April 2018 with teammates from the Philadelphia Eagles, Zach and Julie launched the Ertz Family Foundation, an organization dedicated to empowering others by sharing faith, learning through sports and advancing education to build supportive communities. So far, so good, and with unanticipated benefits, too. 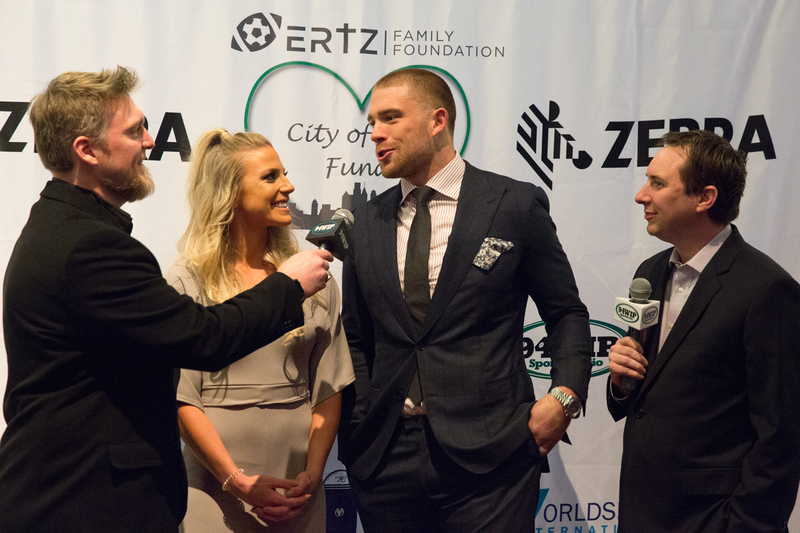 Months later, on November 29th, the Ertz Family Foundation had its second event, the City of Love Auction and Fundraiser in Philadelphia. 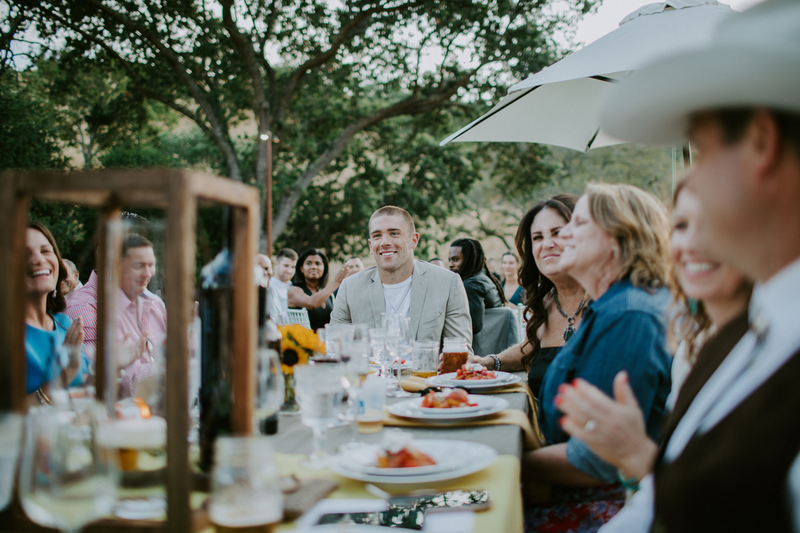 Once again, foundation supporters showed their generosity, helping the Ertz Family Foundation to launch the City of the Love Fund in conjunction with Impact Philanthropy Group. Through the fund, the foundation will be able to provide grants to charities in Philadelphia that are working hard to make a difference. “It was amazing to see how much support we had,” said Julie. In addition to the foundation’s two major events, the Ertz Family Foundation also participated in two ongoing fundraisers during the NFL season. Working with PledgeIt, Zach’s Catches for the Community Campaign raised money for every catch he made, while his partnership with Chegg raised $65,448 from Zach’s first downs and touchdowns. As the foundation heads into 2019, there are already plans for a spring football camp in Philadelphia and a summer golf tournament in Northern California. The future is bright. If you are interested in supporting the Ertz Foundation Family, please contact us at info@ertzfamilyfoundation.org, and follow us on Twitter, Facebook and Instagram.